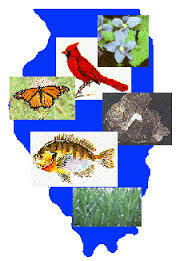 Students will use Illinois studies weekly to learn about the geography, animal, people, and history of Illinois. Science studies weekly will focus on physical, earth, and life science. Each student can log in with with their own username and password that is found inside their green go home folder.